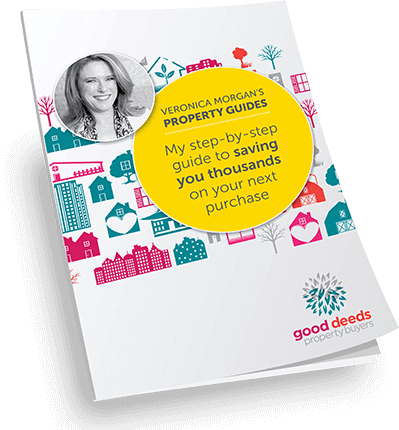 When you engage Good Deeds Property Buyers to manage your entire property search, you are making a commitment to buy the right property at the right price. We have a proven methodology that achieves just that for all of our clients, whether they are investors or owner occupiers. 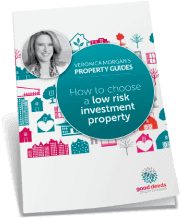 The first thing that you will gain when working with us is clarity about the type of property you can buy, where you will find it and how much to spend. And if you are looking to buy an investment property, we’ll show you the type of property that will give you excellent returns without taking unnecessary risks. Once we know what the possibilities are, then we’ll set about uncovering potential opportunities for you. We source both on and off market properties and will cover a wider geographical area than you can manage yourself. We believe in transparency and you’ll know what we are investigating for you at all times. You’ll be able to check in, ask questions and make suggestions. When we make a recommendation, you’ll know exactly why we think it’s worth investigating further. The due diligence stage is all about protection and we want to find out if there is any reason why you should not buy this property. Then we will undertake our rigorous and detailed pricing research. You’ll be able to clearly see where our price recommendation comes from and why. We’ll conduct other due diligence in-house as well as project managing external advisors to cover legals, building/pest inspections and strata reports. Once we have all our ducks lined up – and as long as there have no nasty surprises along the way – we can move into the purchase phase. Ultimately this will lead you to make good decisions and good decisions bring security.